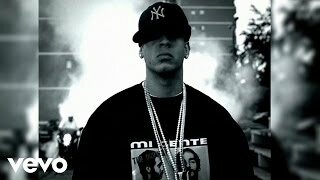 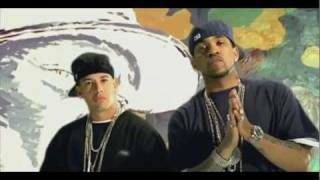 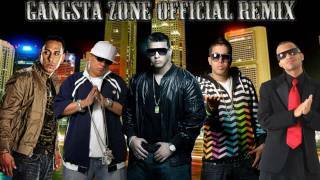 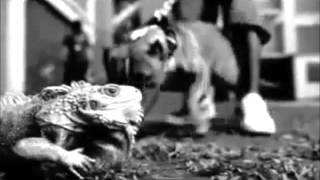 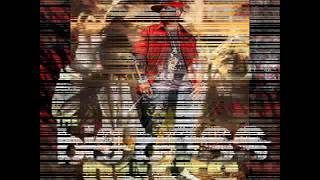 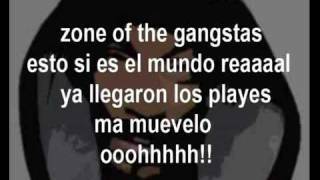 "Gangsta Zone" (2005) on the album Barrio Fino en Directo(2005). 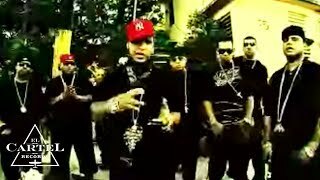 Sáng tác bởi Masis, Marco E / Broadus, Calvin / Ayala, Ramon / Santos, Arnaldo Jose Lima / Padilla, Ernesto / De La Cruz, Josias. 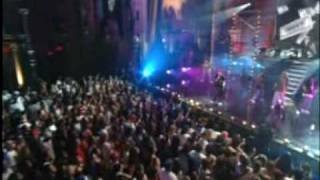 Sản xuất bởi Lyrics © Sony/ATV Music Publishing LLC, Peermusic Publishing, Universal Music Publishing Group. 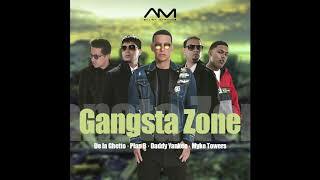 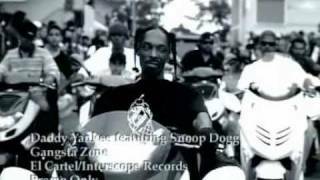 Albums has song "Gangsta Zone"